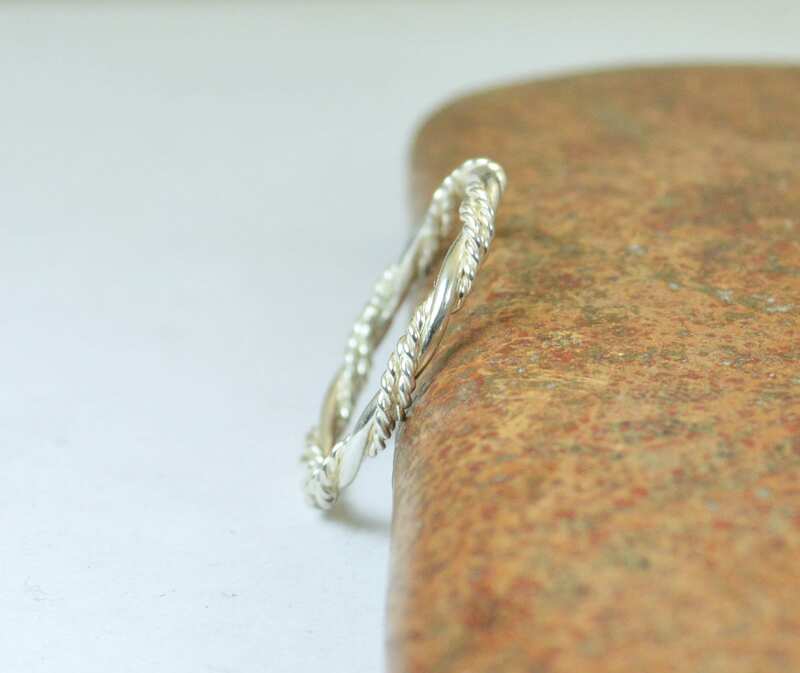 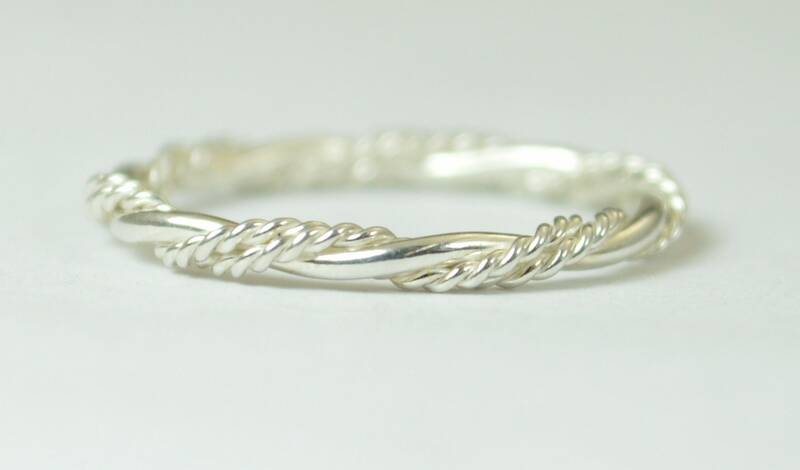 Elegant Twisted Sterling Silver ring. 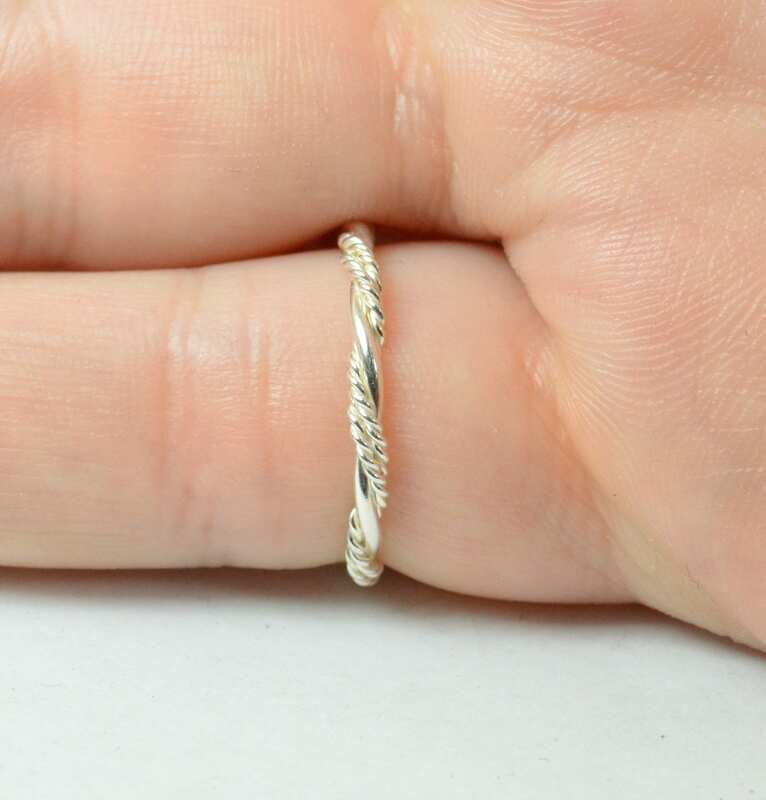 - Elegant twisted band made with three seperate twisted bands to form a single ring. 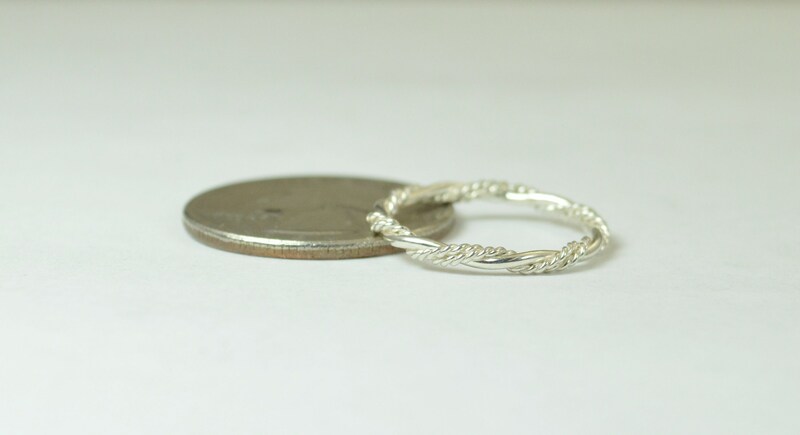 Beautiful ring!! Thank you so much!